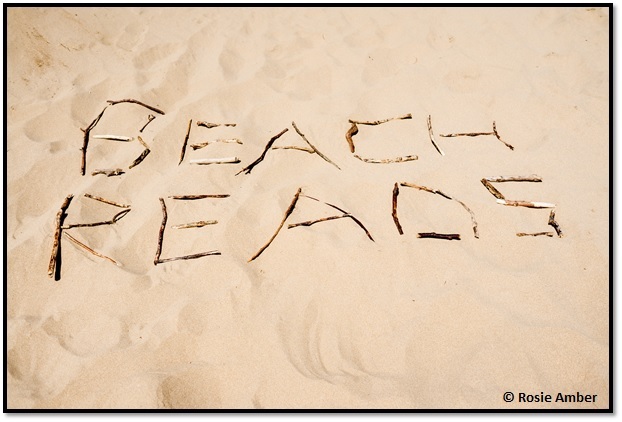 As thoughts turn to the end of our Beach Read holiday when suitcases need re-packing, we’re not ready to leave yet. My guest today is Mark Barry. My bucket list is currently full of cities at the moment, and I think San Diego would be up there. I would visit Santa Anita racecourse (and travel down the coast to Del Mar) and spend the evenings on a beach front bar talking books. What better place to talk horses and books than over a tall Mojito in the glorious sunshine! I’m not a Kindle fan, so I would take several paperback books. I DO read Kindle books (many of my favourite authors and friends are e-book only), but it’s just not the same. It doesn’t have the same impact at all. I always leave books behind whenever I travel – sometimes my own. I would leave Hollywood Shakedown of my own library. I wrote it in 2010 and it is intended to be an airport novel for intelligent people. Quite a few people think it’s my best book. It’s pretty unsung and I tend to scratch my head about how to market it as it is unlike my other books. It is also long enough for a week’s beach holiday! A sweeping, seventies, old school family saga that’s also long enough to engage you for a good week on the beach. In fact, it’s made for the beach and the airport. Beautifully written, light, accessible, I have yet to come across a book as good as this in Indie. 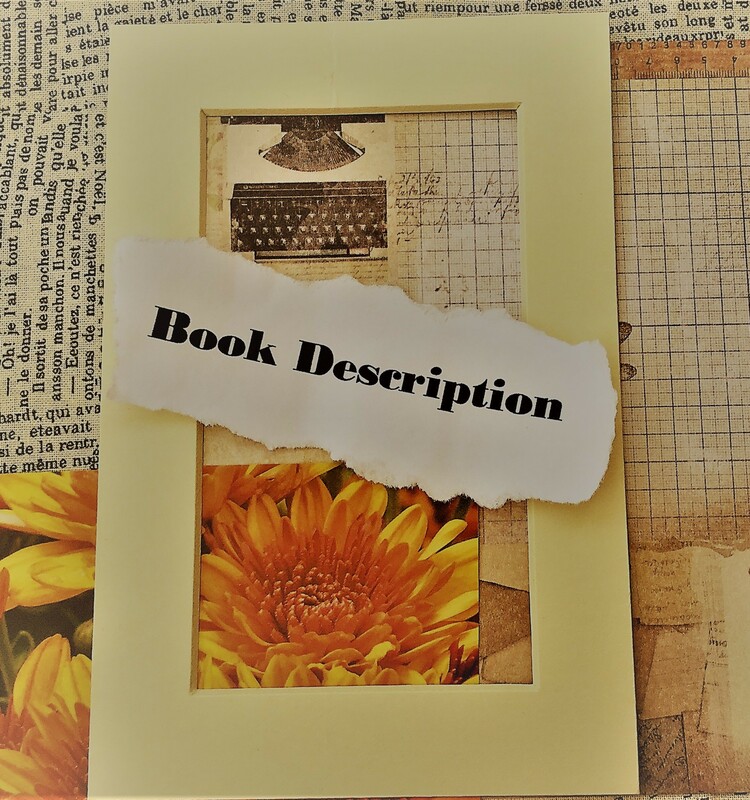 In fact, you genuinely would not know this is an Indie book. It is sublime and – like many books we write – underappreciated, especially over here. Put a bullet to my head and I would say that I prefer comics and graphic novels to books. I would have loved to have been a comic book writer. 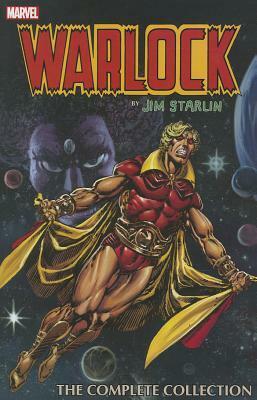 This graphic novel, written and drawn in the mid-seventies, by Jim Starlin is the finest epic saga. It’s scope is astonishing. The next Avengers film features Thanos, the scheming villain and servant of Death that Starlin invented, and he has never been better than he is here in this seminal appearance. I read this every year without fail. 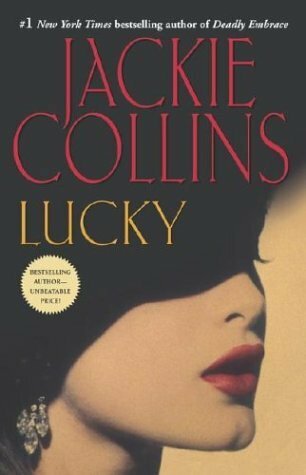 Every genre writer has a sneaky, guilty pleasure, and I like the work of Jackie Collins, who has the trashy, worthless, star-spangled celebrity bonk buster down pat. 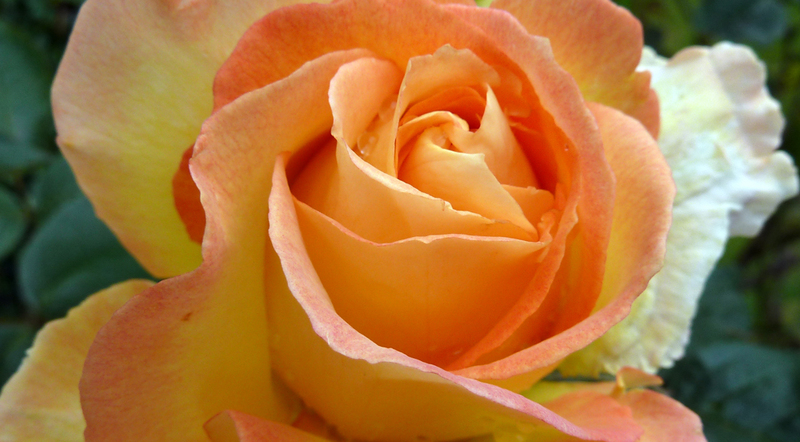 My favourite – and most people seem to agree with me – and best is Lucky. Surprisingly well written and incredibly easy to read, this is an ideal book to leave behind in some Tanzania beach hut. It will be read. In any Desert Island quartet, you have to go for quality somewhere down the line and this is one of my favourite books from one of the world’s finest contemporary fiction writers. It’s not his best – you have to aim at something like Book of Illusions or Brooklyn Follies for that honour – but it packs the biggest punch. One of those books that you live rather than read. Hence the escape. Intriguing selection, Mark. I’ll have to check them out. Hollywood Shakedown is on my list, hope to get to that soon. I ADORE most Jackie Collins, but think Chances (the prequel to Lucky) is a much better book – see Proofread Julia on Day 10, ha ha! 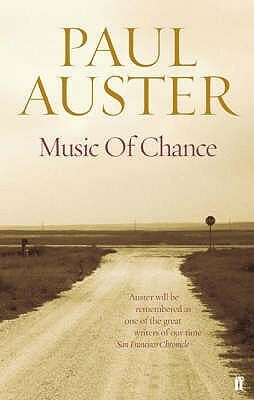 An interesting selection, Mark ~ now I’ve got to click the link for the Paul Auster book to see what it’s about, and I WILL read After The Sucker Punch at some point – I know it’s your big rave of the year! 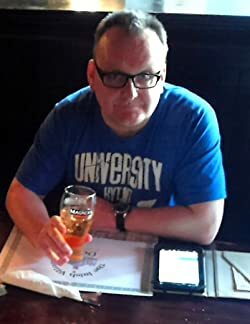 I’d just like to say that Mark is one of my very favourite self-pub writers, and I recommend his new book, Once Upon A Time In The City Of Criminals; it’s definitely in my top 10 indie books of all time. Thanks for the support Terry, always good to know about indie authors who deserve more exposure. ….. ps, yes, I really want to read the Paul Auster one now I’ve looked at it! Haven’t read any Paul Auster, but remember seeing films of Smoke and Blue in the Face, a long time ago. Thanks June, I wanted to have a different perspective by inviting Mark to choose some books. Lots of new authors here. Ones who would take me out of my comfort zone for sure! Thanks for sharing, Mark. Some great reading opportunities, when we stretch out comfort zones. Music Of Chance – sounds good. Added it to my TBR pile. I lift my mojito to your selection, Mark! Although I know absolutely nothing about horse racing, I’d come with to Santa Anita as it’s full of wonderful memories. I used to go once a year with my mother, who would give each of us $100 to bet. She would read all the racing forms and get background info before betting. My strategy was simply to bet on any horse Bill Shoemaker rode. (Yes, I’m THAT old…) Usually, I did better than my mother, including one lucky double that financed my first solo trip to Europe. 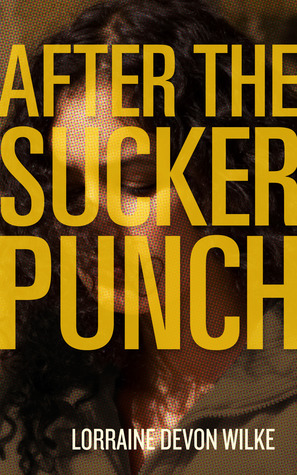 Love your reading list, especially After the Sucker Punch. It’s on my TBR from a newly-favorite writer. The horse racing sounded fun, Barb. Thank you, Barb! 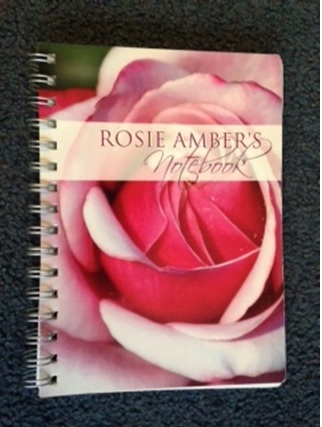 You are part of why this process is so gratifying…your words mean a lot! Another fabulous collection. Take me to the beach and take my laptop away. Please. Yes it is a good idea isn’t it? A real mixed bunch! Some great choices here and definitely some more for the TBR list. Thrilled to see my book, After The Sucker Punch, on the list, and given the pedigree of Mr. Barry, it’s all the more of an honor. Look forward to checking out the other titles. Yay, summer!!! You’re welcome Lorraine, thanks for stopping by. Well, hey….how fun is it to see my book, AFTER THE SUCKER PUNCH, on another “best reads for summer” list? And quite interesting and eclectic company to keep with the other titles.. Get out your book bag, here comes summer! Definitely some great books here. Nearly missed Mark’s superb selection, totally agree about book versus kindle, but yes some super reads are only ebooks so needs must. 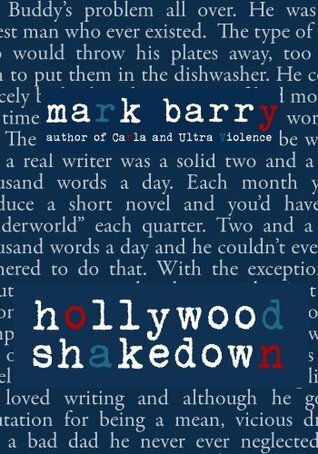 Whetted my appetite for Jackie Collins …again, and am just going over to Amazon to nab Mark’s airport read Hollywood Shakedown, as my July has four airports in it!